When I gave up on the Lockitron smart lock because of the battery life, I got the August Smart Lock. This smart lock’s battery should last 9-12 months according to August. I haven’t had it long enough to know if this is true or not. 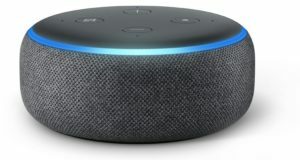 What is different is unlike Lockitron, August connects to your smartphone via Bluetooth only. 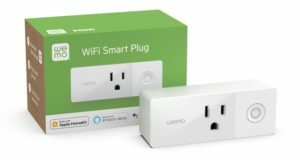 But with their new August Connect ($50), it can now connect to the Internet via WiFi. This new feature gives August the same features as Lockitron without the battery deficiencies. 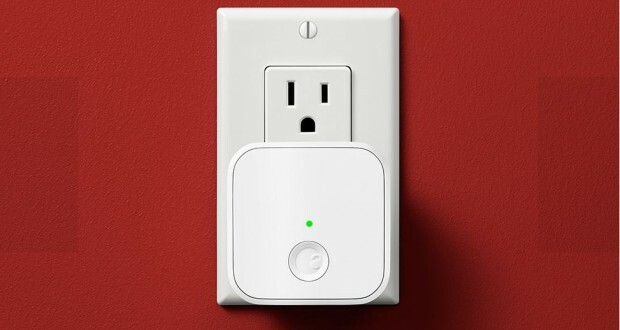 To use Connect, simply plug it into the wall near the August installed door. Next, run the August app and touch the gear at the top to get the Lock Settings screen (left below). 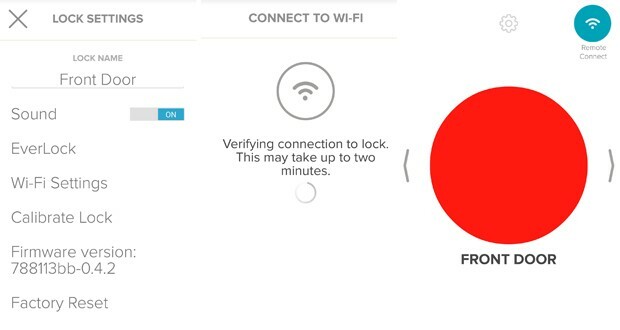 Touch “Wi-Fi Settings” to setup your Connect so that it can talk to your WiFi. For some reason, the app would get stuck on the second screen (middle below) and never finish. After trying 3 times, it was finally able to finish the connection. I was never able to figure out why it finally worked because I didn’t change anything that I am aware of. Once it’s setup, when you go to the screen where you lock/unlock your door, you will see the icon on the upper right labeled “Remote Connect (right below). When you touch that icon, the app will connect to the door via the Internet. Sometimes this can take a few seconds. Once connected, you can lock/unlock the door from anywhere in the world. I’ve noticed that sometimes I am not able to connect via the Internet. Because I got a new WiFi router recently, I cannot be sure if this problem is with August Connect or my WiFi router. 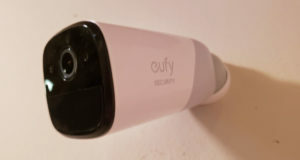 With the Connect added to the August smart lock, this now has all the features of the Lockitron without the problem with the battery life. So now, I can lock and unlock my door from anywhere in the world by using my smartphone. All in all, the August Connect is a no-brainer if you already have the August smart lock, or you are going to get one.